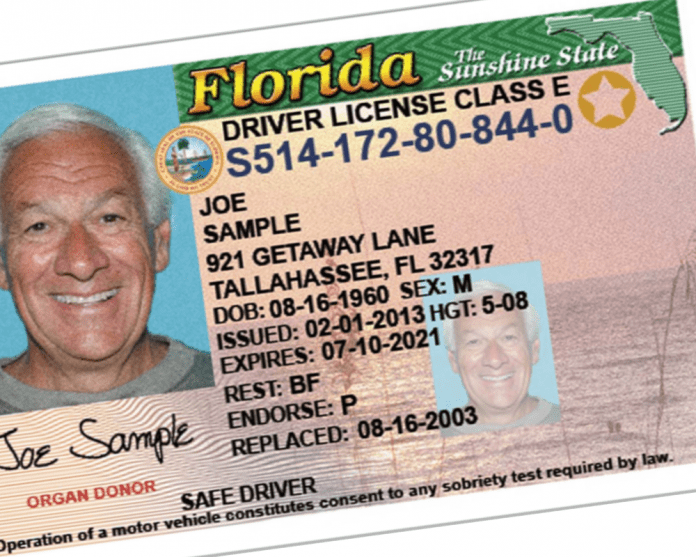 One of the leading groups backing free market solutions in Florida is calling for reforming the state’s efforts to suspend driver’s licenses in the Sunshine State. The James Madison Institute (JMI), which is based out of Tallahassee, and the Reason Foundation unveiled a study examining the matter on Thursday. “Florida suspended 1.7 million licenses in the last year alone, impacting nearly 10 percent of the state’s driving population,” JMI noted. “With the necessity of a driver’s license for employment application and work, these suspension practices are limiting job opportunities for citizens who commit one of 16 offenses like illegal firearm possession, drug possession, and giving alcohol to a minor. These civil and criminal offenses are punishable by driver’s license suspension, despite one having no additional offenses of unsafe driving. The study was written by Sal Nuzzo, JMI’s vice president of policy, and James Craven, a senior fellow of criminal justice reform at Reason Foundation. JMI pointed to other states reforming when they suspend licenses and maintained Florida would profit from following their lead. “With states like Massachusetts, California, Virginia, and Mississippi increasingly repealing practices of license suspensions for non-driving-related offenses, Florida should emulate those states’ reforms, which carry with them many positive economic benefits,” JMI noted.